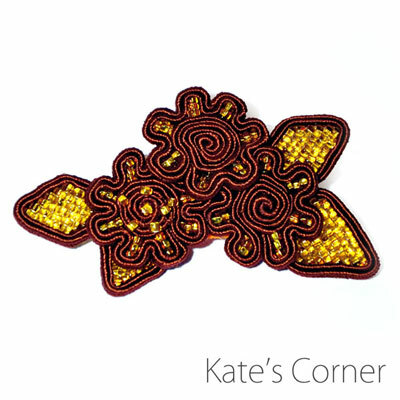 It’s just mid-January but the weather is very spring-like and the flowers on my balcony are growing higher and higher, so my collection of soutache flowers is also growing. 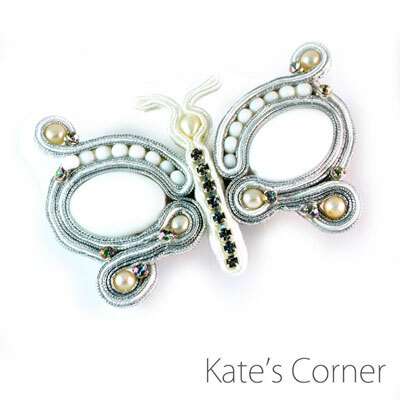 This is a brooch which I made for my Mum. She loves brown. By the way, I learnt that chocolate brown is now the new favourite colour of my daughter. I wonder — why chocolate?! I took part in a jewellery competition. The topic was Brazil. 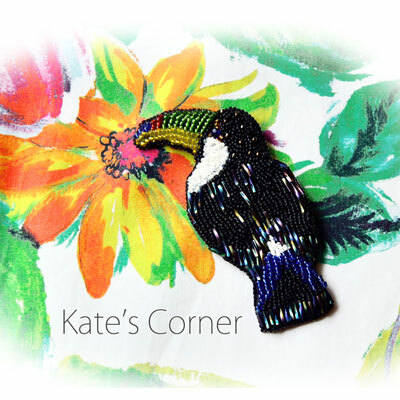 Unfortunately I didn’t win, but the brooch still looks very nice on my winter sweater. Actually, I thought about an orange owl. Well, the initial idea has evolved a bit. Spring is coming! And butterflies are too! 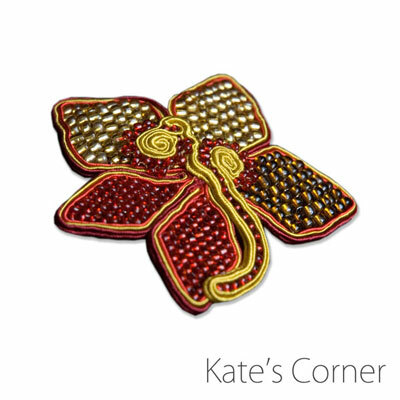 This brooch is a mix of two techniques: soutache and beading. For filling the petals I used glass beads with their holes covered with metal foil. 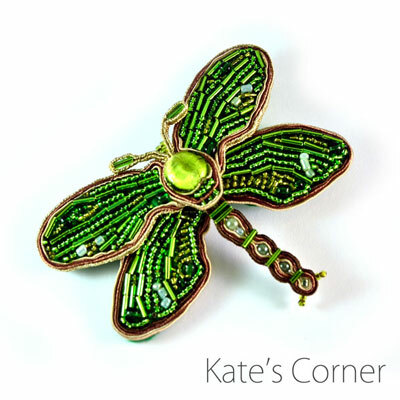 This made the light bring out the colours of the beads in a very nice way.